This heat is wearing on me. I know I shouldn’t complain because it will rain for 6 months but…it’s hot. Luckily for me, our new house came with AC (thank gosh). All this time indoors has given me some time to focus on the blog. 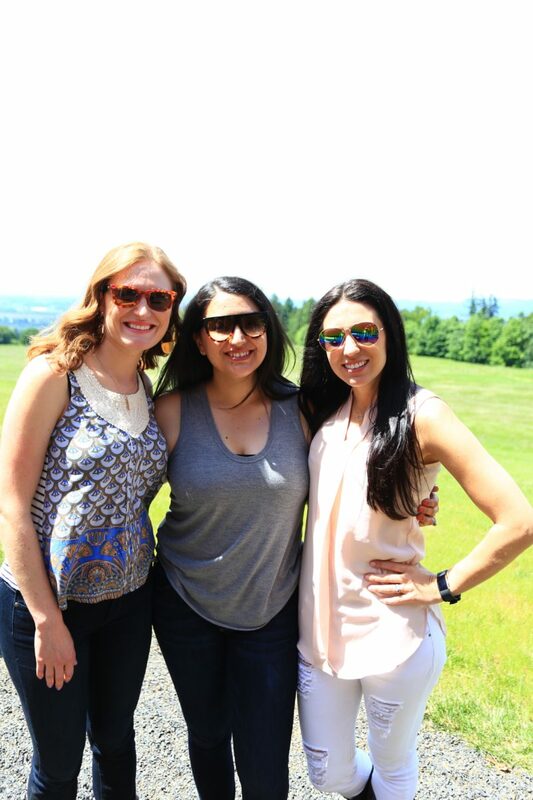 (finally) I want to share a recent wine tour adventure! 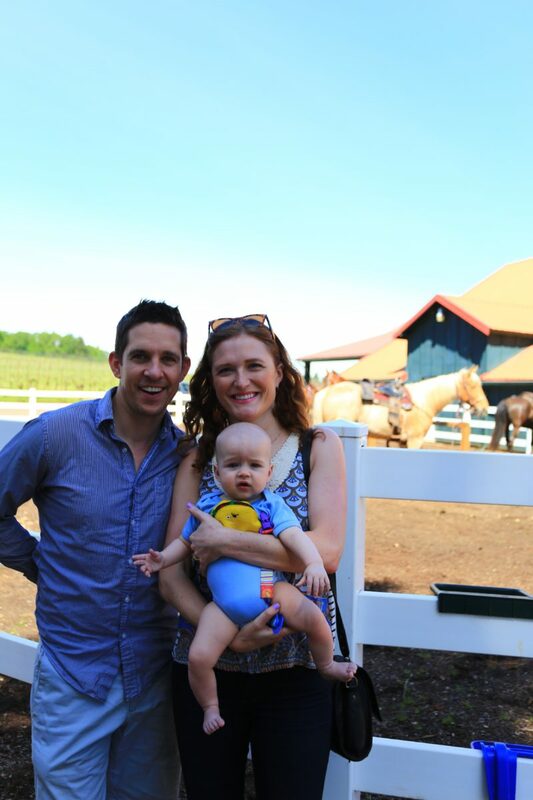 A month or so ago, a friend decided that for her birthday we’d go horseback riding in wine country. Yep, you read that right- sounds like a dream. 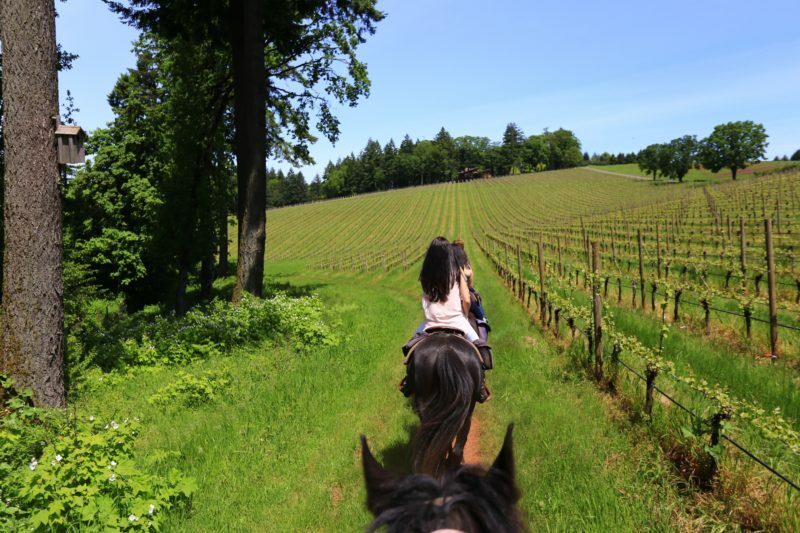 I’ve posted about wine tasting before, but never on horseback! I haven’t ridden a horse in awhile, but I figured- it’s like riding a bike right? 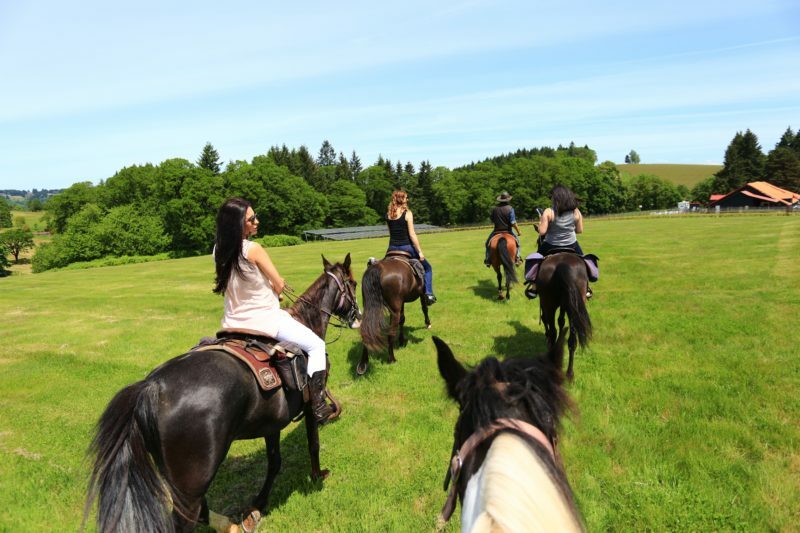 We all met up for some mimosas and headed out into Oregon wine country to find our trusty steeds. 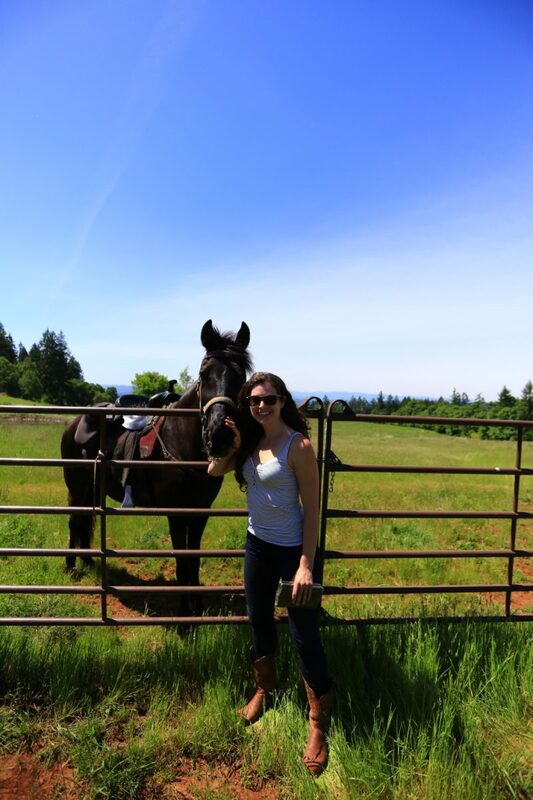 The company we used for our adventure is our of Dundee/Carlton, Oregon called Equestrian Wine Tours. They have the whole system very well thought out. 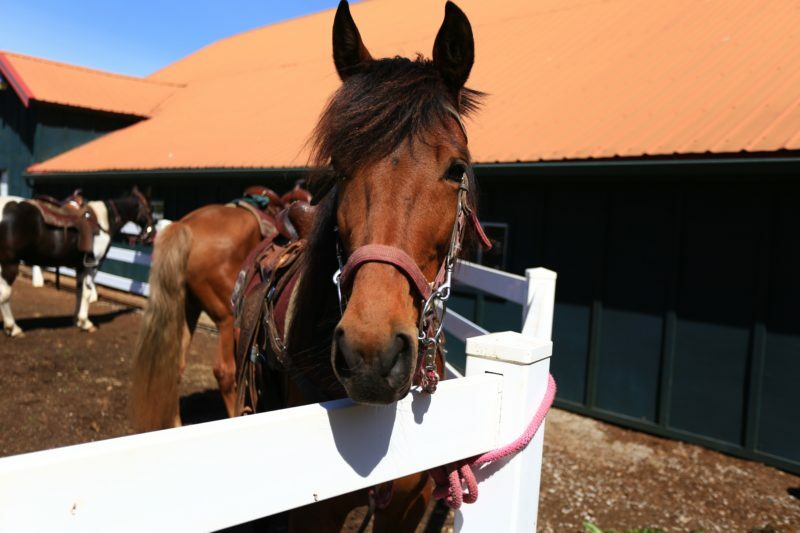 They first asked everyone their comfort level/skill level with horses. 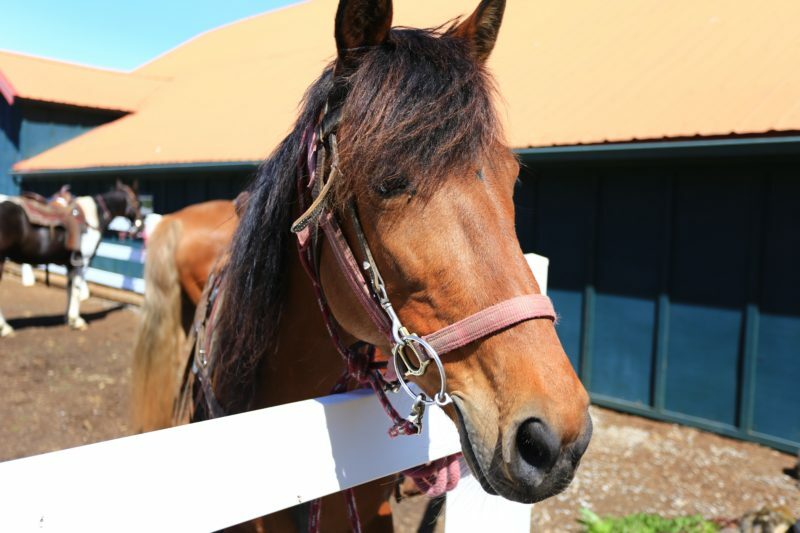 Then they assigned you a horse based on your response. 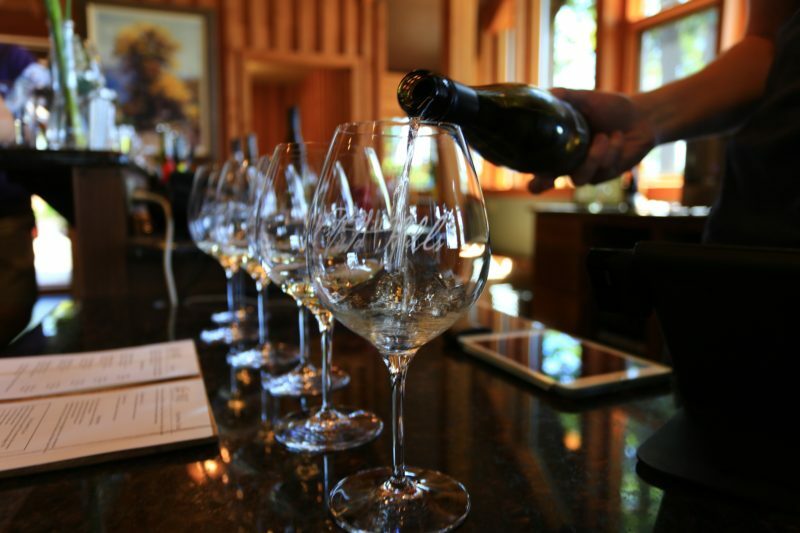 Once everyone is ready you’re off to the Oregon Wine Country hills. I can’t begin to explain how beautiful it is out there. 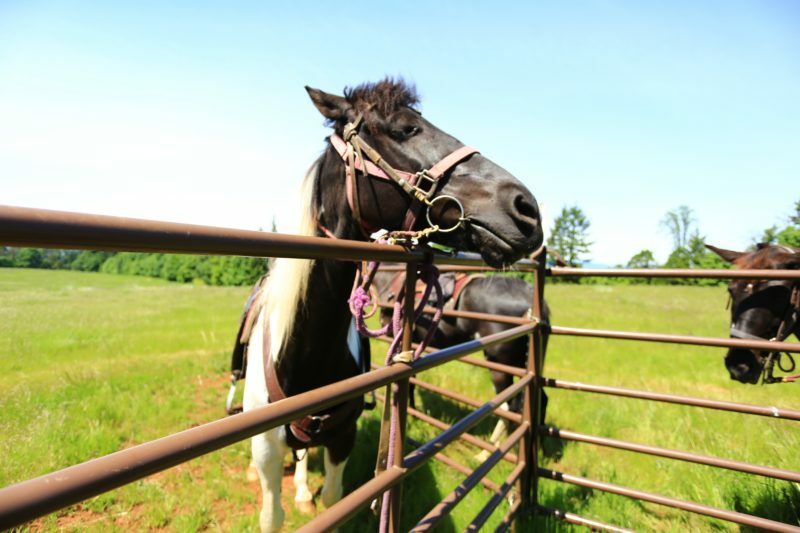 Horseback is such a wonderful way to see the beauty of the Willamette Valley. We literally were riding through the grapes. It felt like a dream. The day was the perfect amount of activity, friends and of course wine. 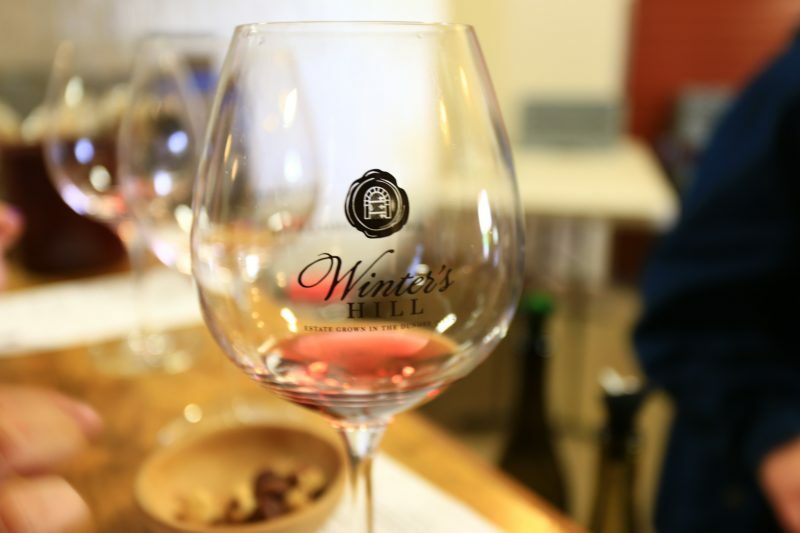 Depending on how long you stay at each winery, you get to try 2-3 vineyards on your trip. We stopped at 3- they were all so lovely. 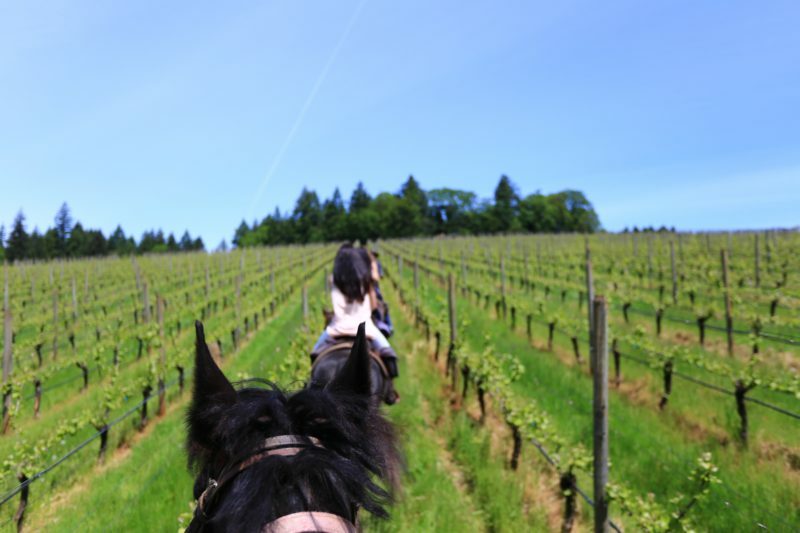 Next time you’re looking for a new adventure- try Equestrian Wine Tours! 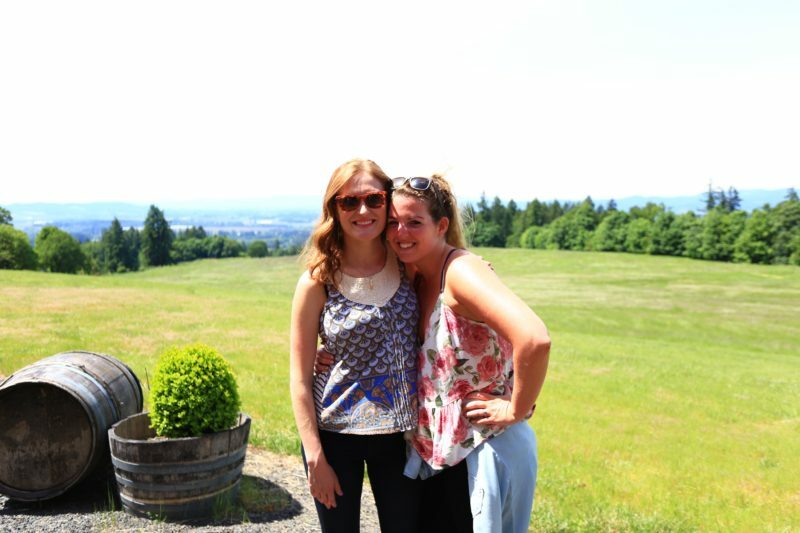 It’s the perfect escape from Portland for a day trip. You can go individually or as a group! Wedding Series: Our Wedding Photos! Wow looks like a lovely day! 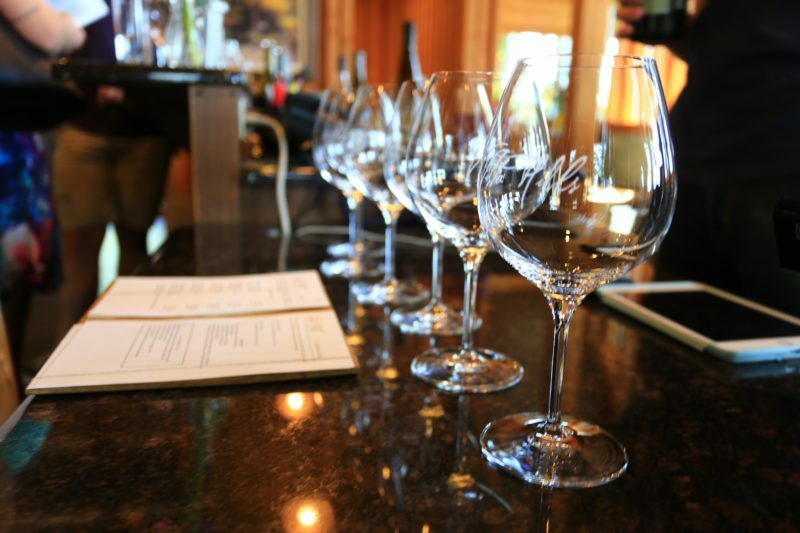 I love going wine tasting. Same here Anna!! Thanks for visiting! What a great trip. 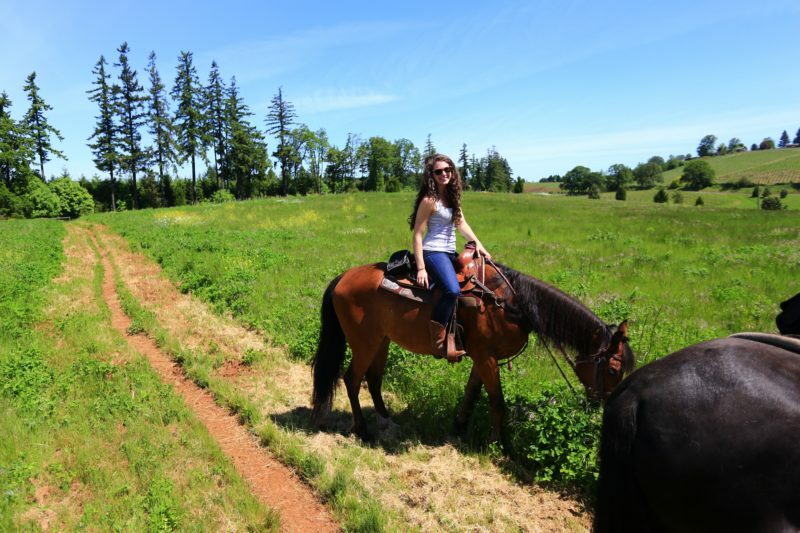 I haven’t been horseback riding since I was a kid! 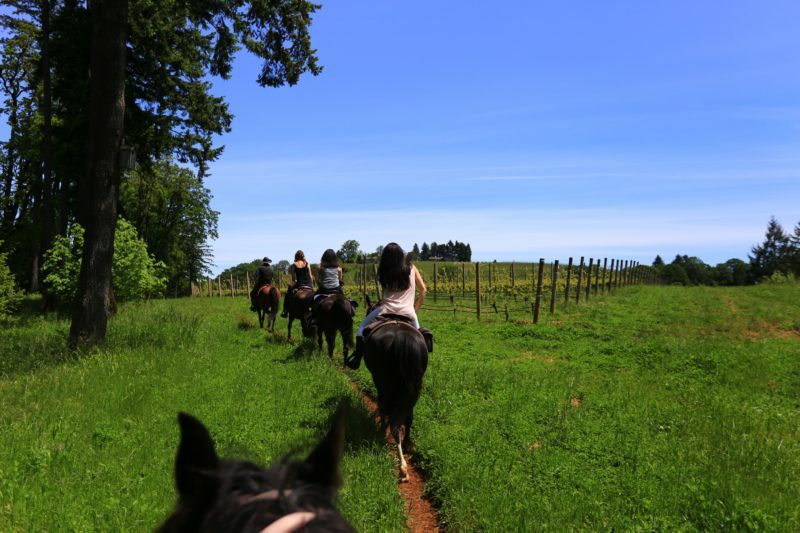 Oregon is on my bucket list for sure, but now horseback riding wine tasting is for sure on my list! Thanks for sharing all your stunning pictures! That *does* sound like a dream! And your photos are so beautiful! Yes, I love this idea! 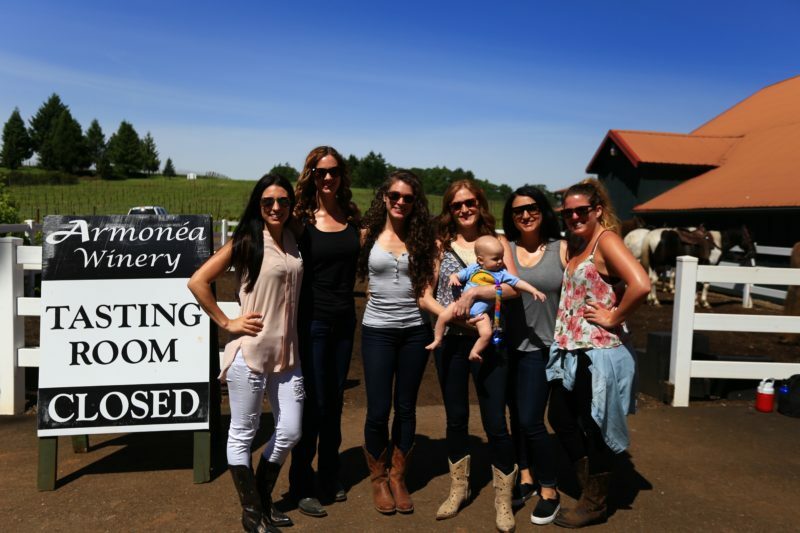 Not only do I love riding horses, but you get to combine that with wine tasting. 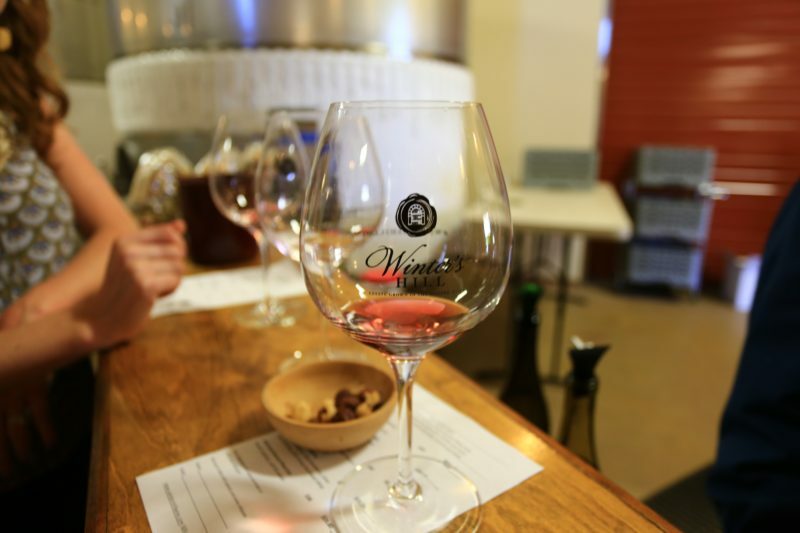 Plus you get the added benefit of not having to worry about drinking and driving (at least between wineries)! I just made my first trek out to Oregon last week. 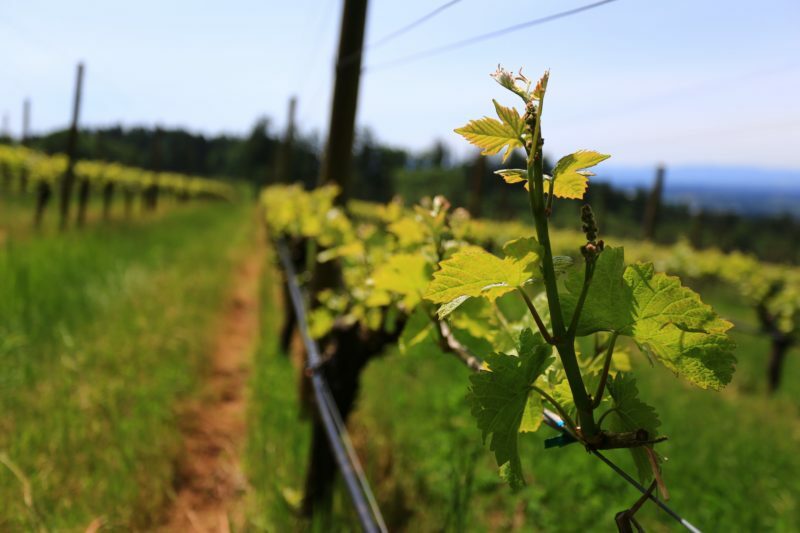 We visited Hood River and stopped in at the Wy’East Vineyard for a tasting while there. Sadly no horses though! Will keep this in mind for our next visit. Hood River is SO fun! I’m sure you found amazing things to do there as well. 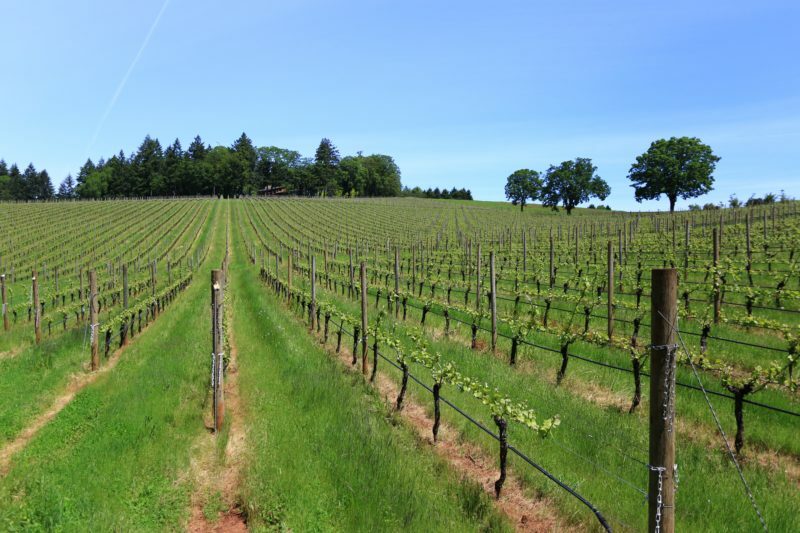 Next time you are in Oregon- try wine country! !